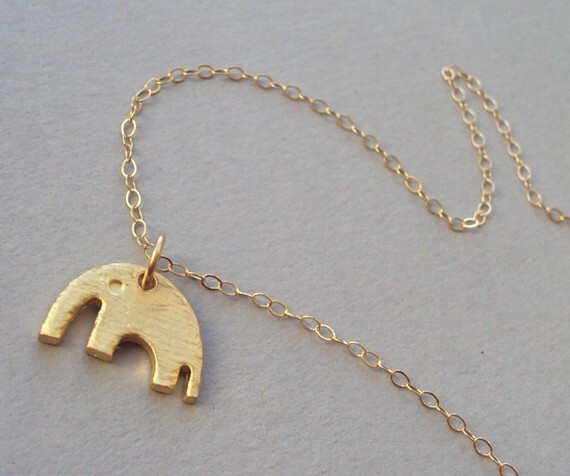 AF House's miniature elephant necklace retails for $125 at Azaleas. Incredibly similar, this necklace from the Etsy shop ABoxForMyTreasure retails for $26 and you can click HERE to purchase/view. Click HERE to visit the Etsy store. 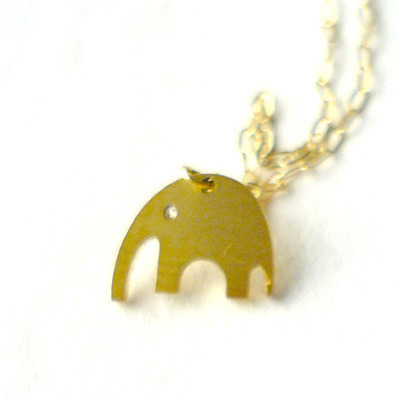 Thanks Lindsey - and I agree, Etsy is a fabulous place to get inexpensive jewelry!